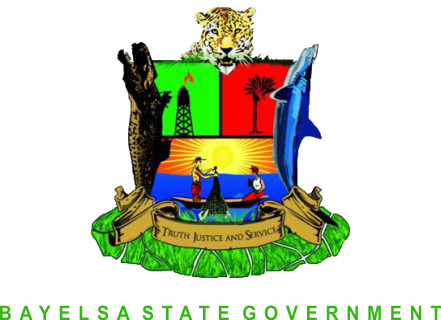 The Bayelsa State Government on Sunday faulted media reports which, it said, claimed that the state government owed civil servants backlog of salaries. But in a statement by the Bayelsa State Commissioner for Information and Orientation, Mr. Daniel Iworiso-Markson, and made available to the press in Yenagoa, the state capital, he debunked the Labour leader’s assertion which he described as misleading and smacks of mischief. He stated that the report was done in bad faith because it lacked substance as it did not reflect the true position of things in the state. According to him, the story was one-sided, adding that it was tantamount to a hatchet job to discredit the state government. He stated, however, that the government had been most concerned and had over time taken payment of staff seriously and did not owe the civil servants to date. “Those who authored the story failed to cross check their facts before going to press. Nobody called to get the state’s side of the story which is unacceptable and clearly smacks of journalistic irresponsibility”. The Information Commissioner explained that Bayelsa State Government, contrary to the report, remained one of the least indebted states in terms of salary arrears to its workers in the country. He said the Dickson-led Restoration Government had always fulfilled its salary obligations until recently, occasioned by the free fall in the state’s monthly allocation from the Federal Government. He said government had to borrow a number of times to make up for the shortfall to ensure that salaries were paid. He further explained that while borrowing to pay salaries was not sustainable, the government decided to look inwards by taking steps to strengthen the Internal Revenue Board to improve on the state’s Internally Generated Revenue profile. “As at now, the government is not owing salaries of its workers in the civil service as we have kept faith with payment since beginning of the year till date”, he stated. He, however, observed that the situation was a national challenge as he said the Federal Government was also finding it difficult to meet its salary obligation to its workforce.